"A hero is measured by the enemies he makes." 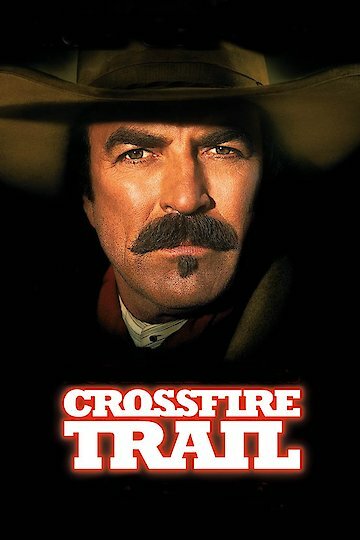 Crossfire Trail is a western drama that tells the tale of a man who promises his dying friend that he will look after his wife and his ranch in Wyoming for him after he passes away. Upon arriving at the ranch he struggles to keep his word and is hindered by the fact that his friend's wife does not trust him. Crossfire Trail is currently available to watch and stream, buy on demand at Amazon, Vudu, FandangoNow, iTunes online.